This Solution is highly customizable. Get in touch with us to discuss your needs. 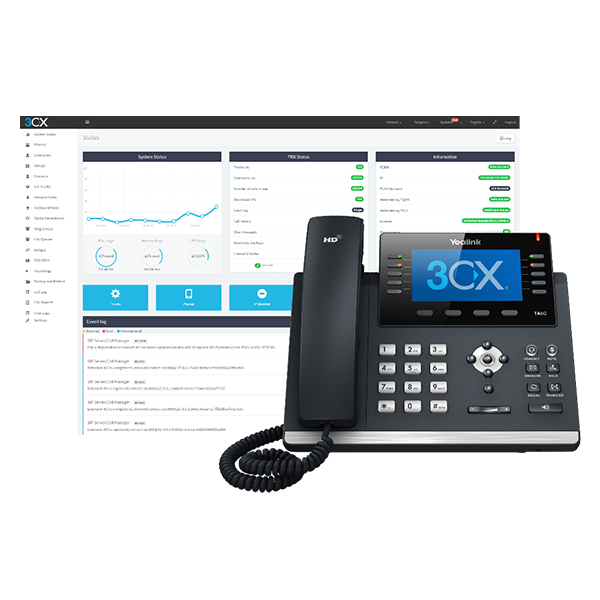 3CX by VoIP Thailand is a cost-effective IP telephony system in the cloud, with functionality and flexibility to match. 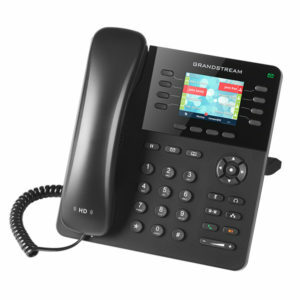 Let us help you to setup up and deploy your new phone system in one or multiple locations – worldwide! 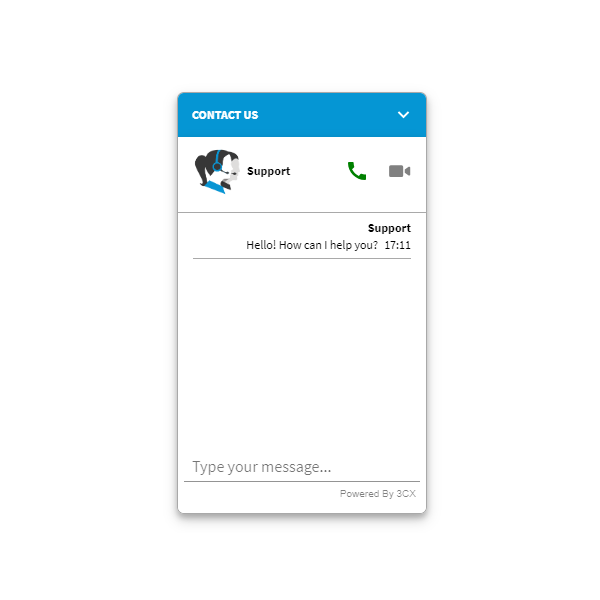 You choose features and functions to your requirements, such as call recording, mobile phone integration, CRM/ERP integration, fax2email, voicemail2email and a highly customized IVR with intelligent call routing including holiday announcements. Feel free to contact us via the “Get a Quote” contact form to receive more information or a customized quotation. 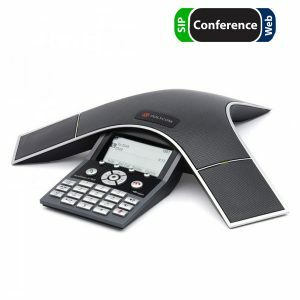 Redefine the meaning of a modern office phone system. Arrange audio and video conferences from your desktop via email invite. Let people join in from their computer or mobile phone, wherever they are. Engage with customers in a live chat on your website. 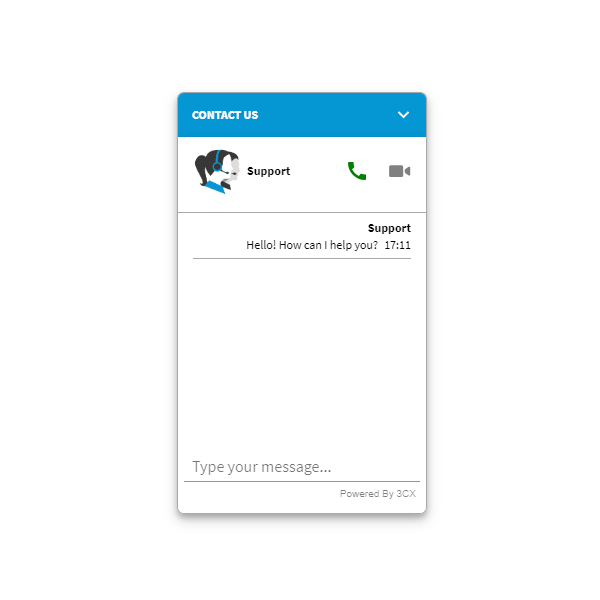 Let them escalate any conversation into a live phone call by a simple click on the call button in the chat client. 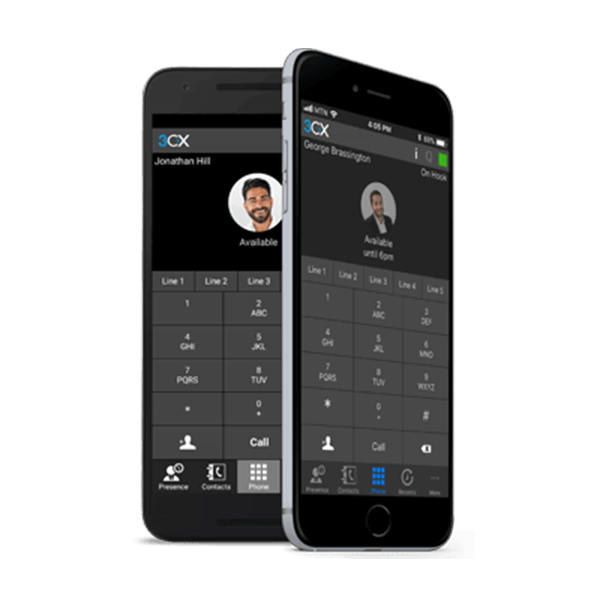 Integrate your phone system with MS Office 365, Salesforce and many other CRMs. Catch up seamlessly where your conversation ended the last time you talked. Softphones and CRM integration allow frontline agents to multitask and work hands-free, as they can see the complete call information. 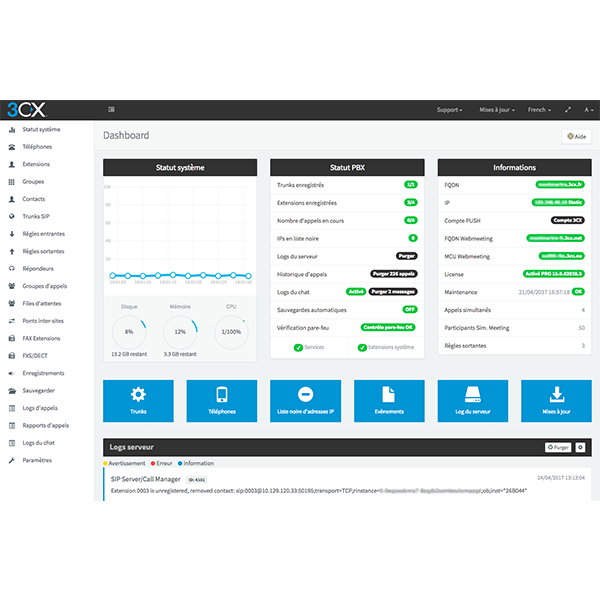 Wallboards are a great way to display informations such as waiting, answered and abandoned calls, agents currently in a call, total calls, average waiting time etc. Supervisors can listen to recorded or live calls, and so train new agents without customers knowing that a third person is listening. 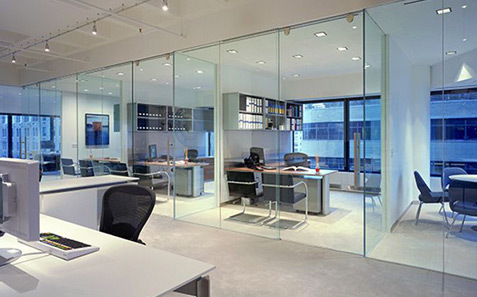 Hotdesking allows accurate performance tracking by assigning individual extensions to each agent. 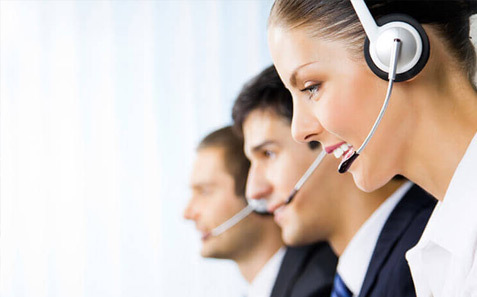 On starting their shift, they simply log into the call queue with their extension. 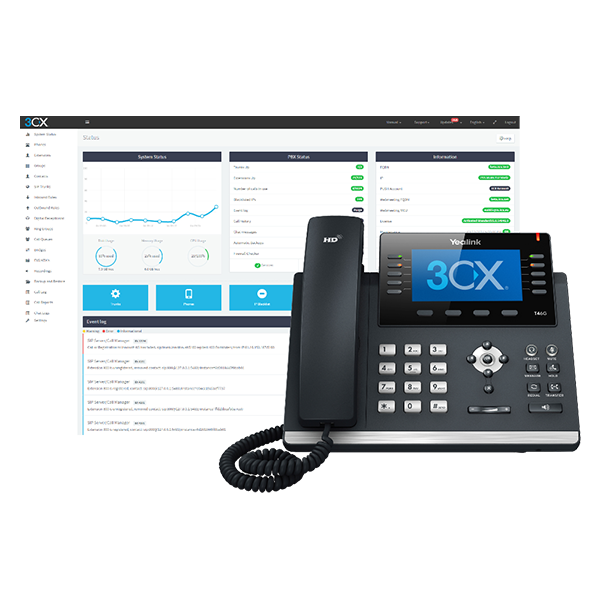 Save installation and maintenance costs by unifying your computer and telephone system into one single network. Take out complexity and reduce maintenance costs while managing multiple hotel locations from a single back office. Let one person manage wakeup calls for the whole hotel group in Thailand. 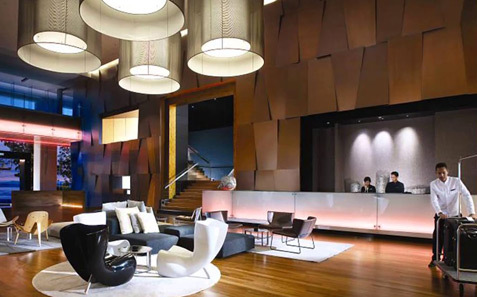 Integrate the hotel phone system with your PMS and gain even more business insights. 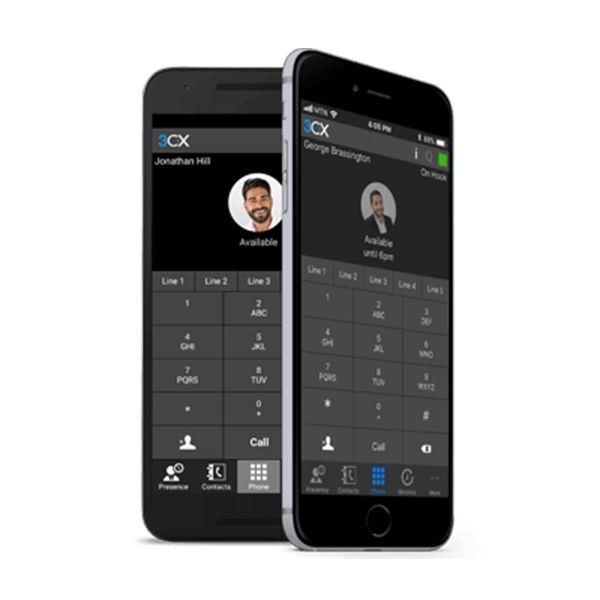 Call for free between all extensions in your hotel group, including remote locations and smartphones. Benefit from the best possible audio quality with VoIP Thailand’s ultra-low latency hosting by our data centers located in Bangkok and our servers optimized for real-time audio traffic. 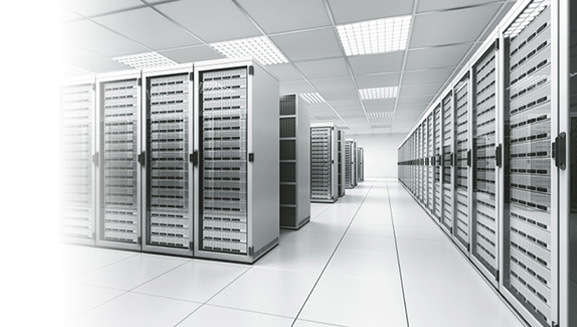 Ensure maximum uptime with our high-availability setups over multiple datacenters for mission-critical operations such as contact centers and other high-volume operations. 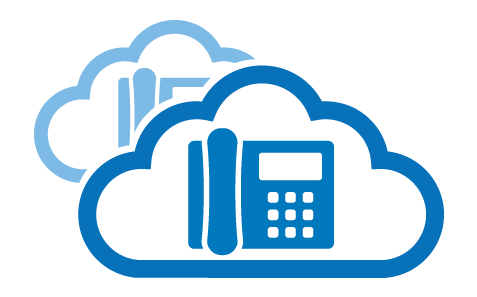 Enjoy unlimited support via phone and email for all our hosted IP PBX solutions. 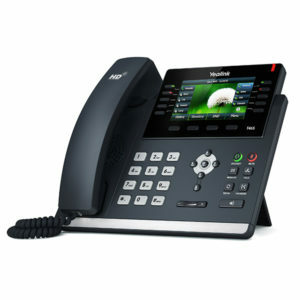 We proactively maintain your phone system with updates and patches while frequently adding new functions and features.